You know the National Hunt season is nearly upon you when you begin to see the bigger stables unleash some of their headline acts. Champion bumper winner Fayonagh made an effortless reappearance at the weekend, while Grade 1 novice hurdle winner Death Duty popped a fence for the first time under rules early last week. 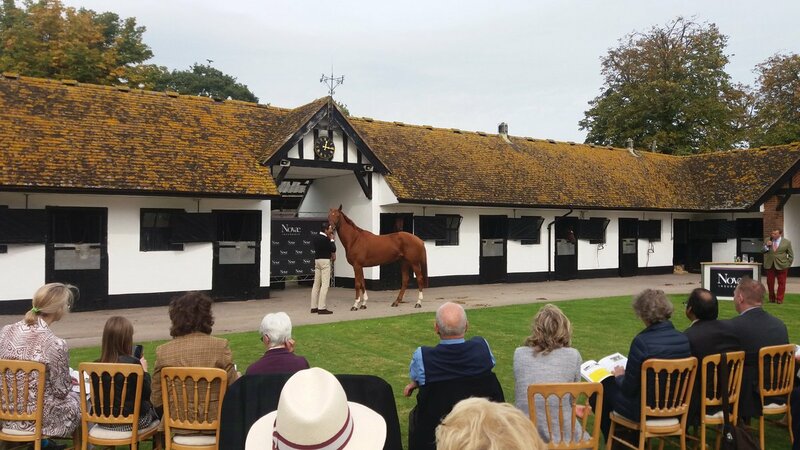 Stable tours become more frequent and Cheltenham festival ante-post markets begin to surface on social media. Thankfully it’s that time of year again. It stretches out before us now, from Cheltenham’s Open meeting and the Charlie Hall Chase, to the JNwine.com Champion Chase at Down Royal and Punchestown’s Morgiana Hurdle. Before you know it the Hennessy Gold Cup and the John Durkan Chase bring you all the way through to Christmas and around to Cheltenham, Fairyhouse, Aintree and Punchestown next spring. A luscious campaign and one that never gets old. Add a new two-day festival at Leopardstown in early February to the mix and the enthusiasm escalates. Few things in National Hunt racing are guaranteed. Ok, Gigginstown House Stud and JP McManus will continue to be lords of the second strings. Barring injury Richard Johnson will take the British champion jockeys title for the third year running. And Nicky Henderson looks the likely winner of the British trainer’s title while Paul Nicholls struggles to compete in the top end of the market for new horses. Those aside, here is what I expect to happen this season. From 2007, Willie Mullins has farmed the Irish National Hunt trainer’s title. In each of the four seasons that ran between 2011 and 2015, Mullins amassed more prize money than the sum of the totals earned by the trainers who finished second, third and fourth behind him in the championship. Last season things were a bit different. Gordon Elliott got as close as he has ever been and even entered the final week of the season as an odds-on shot to win the title. The loss of 60 Gigginstown horses was a hammer blow to Mullins last term, with around one-third of those that left joining his main rival Gordon Elliott. Willie was dealt further blows. He lost Vautour, we didn’t see Faugheen all season, we didn’t see Annie Power all season and we didn’t see Min after Christmas. Things did not go smoothly for the Closutton trainer. Despite this he still managed to bag himself six winners at the Cheltenham Festival and although entering the Punchestown festival €400,000 behind Elliott, he made light work of the deficit to win the title. Elliott is sure to make a bold bid again this season, but things are inevitably going to run more fluently for Mullins and it is hard to envisage anything but another trainer’s title for the Carlow-based trainer. 11 in a row for Willie. Jockey Davy Russell was denied a winning send off on his last ride as number one for the Gigginstown operation, when Roi Du Mee was collared close home at Tramore on January 1st 2014. Having been a retained rider by the outfit from 2007, he became champion jockey for the first time in the 2011/12 season and regained his crown the following year. Naturally he suffered in the subsequent seasons having left behind the number one spot in the maroon and white silks but things have improved for Russell. A seemingly renewed partnership with trainer Gordon Elliott has seen him start this campaign brilliantly, already close to the €1 million prize money mark for the 2017/18 season. We have seen him partner some of Gordon’s and Gigginstowns leading hopes this term, joining the ill-fated Mega Fortune, the Pertemps hurdle placed Jury Duty and Alpha Des Obeux at Limerick last weekend, while also partnering Tombstone and Champion bumper winner Fayonagh at Fairyhouse recently. Gordon Elliott’s bid for a first trainer’s title will play a considerable role in whether Davy can bag himself another jockey’s title, but a big season is guaranteed for the County Cork man and it’s great to see. Yorkhill has tasted defeat just twice in his 11 starts under rules. Both defeats have come at the end of a season where he has went unbeaten and been to Cheltenham and won. He has his quirks. We know that but we also know that he has a colossal amount of talent. A similar path is envisaged for him this season and it will probably be December before we see him take to the track for his debut run this term. He has a number of options this season. He could go back over hurdles and run in the Champion Hurdle at the Cheltenham Festival. Over fences he could line up in the Champion Chase, the Ryanair or the Gold Cup. All races I would be comfortable backing him in. Another Grade 1 winning season is on the cards for Graham Wylie’s quirky gelding. Sending Love now with Willie Mullins looked a nice sort when winning in good style by five-lengths on his only start at Kirkistown. He travelled with ease on debut and quickened up smartly on the run-in to bound clear. Another is Getareason who is now also with Willie Mullins. 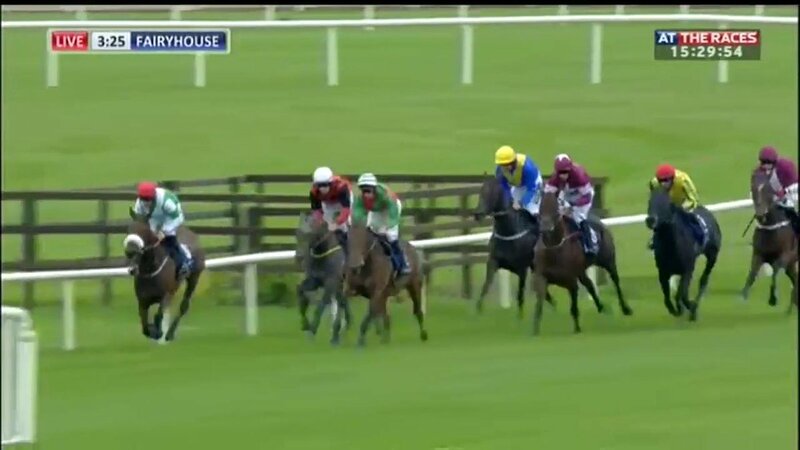 This horse was a real eye-catcher when an unlucky runner-up in a Punchestown maiden. There was a lot to like with how he finished off the race having been badly hampered on the run to the last. He looks a good recruit. A full sister to Sizing Gold Monbeg Zena, quickened in the closing stages to win cosily and looks a mare to keep on side. While 10-length winner Uppertown Prince for Donald McCain is another for the tracker. The Cheltenham Gold Cup over the last number of years has failed to really capture the imagination, albeit Sizing John, Don Cossack and Coneygree were all worthy and impressive winners. This season has the makings of a thriller. Sizing John is likely to return and try and defend his crown. He could face Thistlecrack who looked imperious on a number of occasions last season. Also the quirky duo of Might Bite and Yorkhill add further depth, while runaway Irish Grand National winner Our Duke gives Jessica Harrington further depth in this division. Yorkhill for me in this one if he goes here. Other things expected to happen – Robbie Power to continue on his upward curve in his new role, while taking Douvan to beat Altior if the pair clash over two miles. It’s all to play for this season and it looks like we are in for a treat on all fronts. Sit back and enjoy!